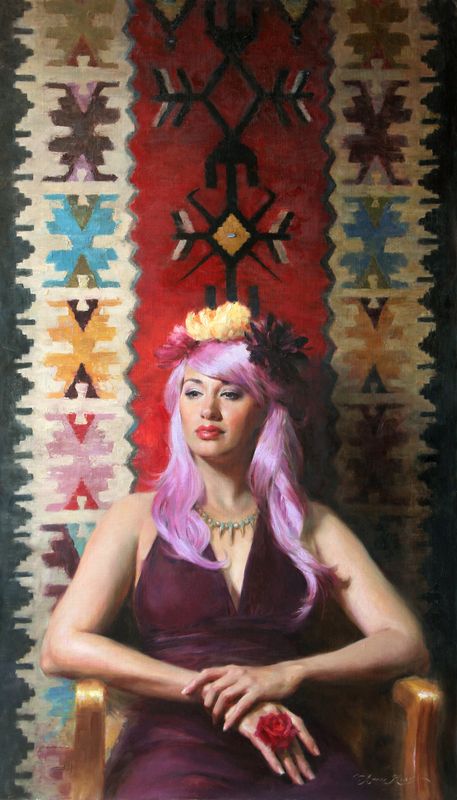 The Winfield Gallery is proud to present International Guild of Realism (IGOR) 12th Annual Juried Show, an annual exhibition for IGOR members only. International Guild of Realism presently have over 375 members from over 35 countries representing some of the very best realist painters in the world. 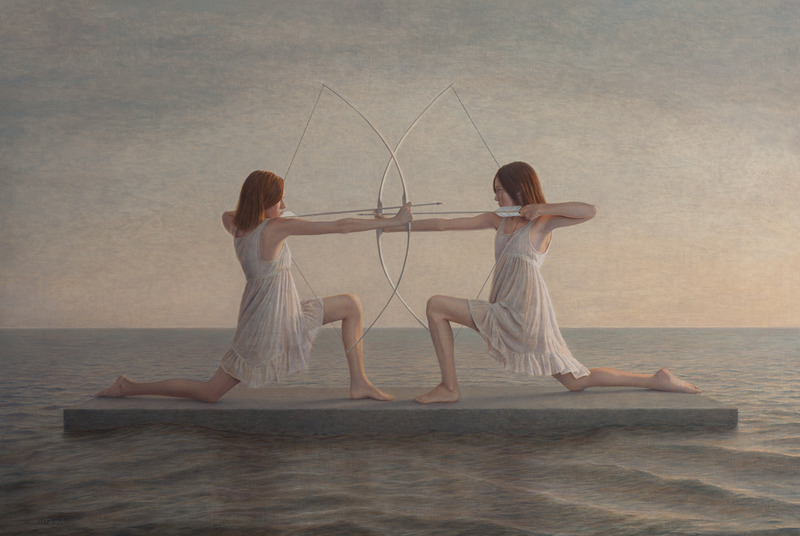 The 12th Annual Exhibition showcases many styles within the umbrella of realism such as classical realism, trompe l’oeil, photo realism, magic realism and contemporary realism. The exhibition has a beautiful blend of all these styles and mediums. All members go thru a rigorous jury committee and then they must go thru additional juries in our sanctioned exhibitions. IGOR is always looking for the very best quality but also want a blend of classic traditional realism alongside new forms of contemporary realism. IGOR represents emerging artists all the way to living masters of the trade. Price points will go from relatively inexpensive to very high. The exhibition is a wonderful opportunity to see an emerging artist exhibit side by side a living master. The mission of the International Guild of Realism (IGOR) is to advance realism in fine art and to promote the careers of representational artists. IGOR juried members enjoy access to the international art scene through Guild sanctioned gallery and museum exhibitions, workshops and seminars conducted by fellow members, career support by email, publicity and advertising, and of course, visual internet exposure through our IGOR website at http://www.realismguild.com. Recognizing the best realists working today. Creating exhibition opportunities in the top galleries and museums. As of today IGOR has over 375 members and all members are professional realists that have been juried into this talented group. 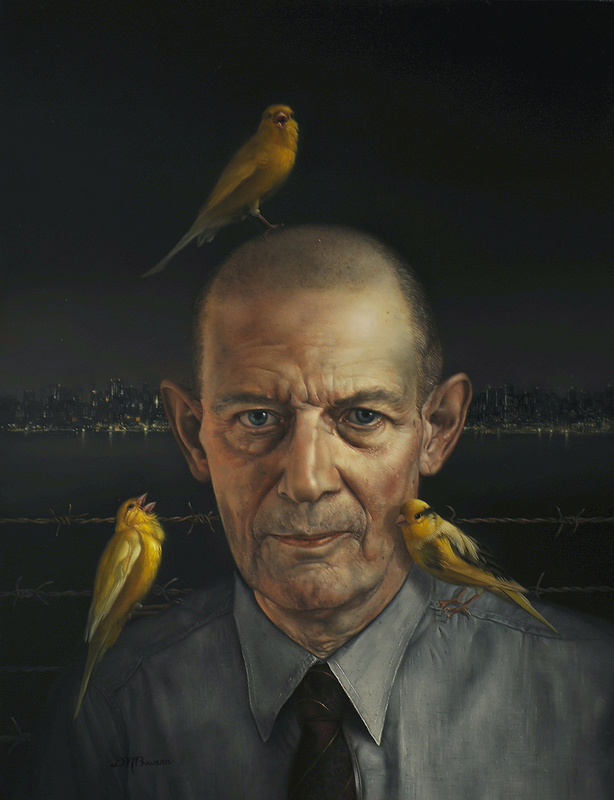 The International Guild of Realism (IGOR) has artist members from 35 countries, representing the USA, Canada, Mexico, Scotland, United Kingdom, Northern Ireland, The Netherlands, France, Germany, Greece, Norway, Finland, Sweden, Denmark, Iceland, Romania, Argentina, Colombia, Australia, New Zealand, South Africa, Russia, Ukraine, India, China, Korea, Japan, Philippines, Singapore, Vietnam, and Thailand.